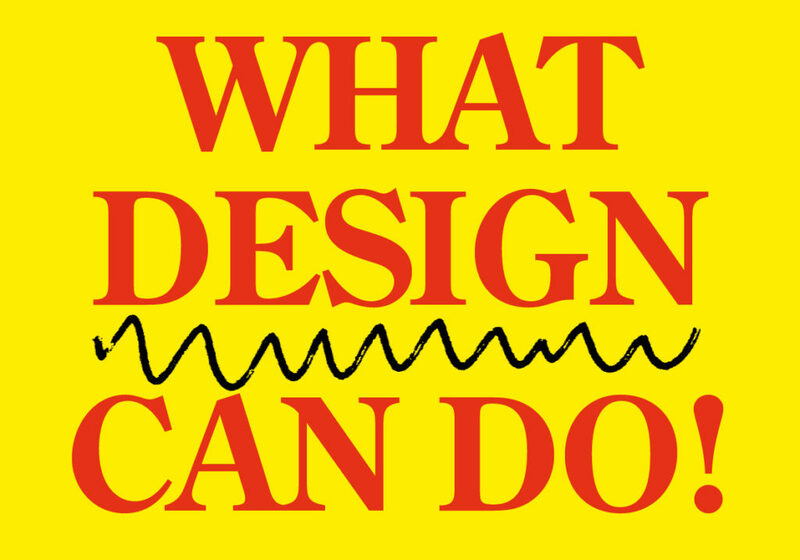 In May 2017, our co-founder Naresh Ramchandani spoke at What Design Can Do, an annual conference that looks at the positive impact of design. This year’s event focussed on climate change, and we were asked to present on how to communicate about the environment in a way that drives people towards action, rather than apathy. In the talk, ‘How we do the green thing’, Naresh looks back at ten years of Do The Green Thing, outlining what we do and why we do it with a few pictures and videos, some props, one swear word and absolutely no advice. Do The Green Thing takes the Tate!